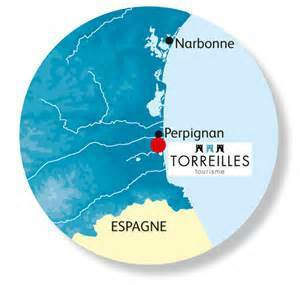 Torreilles is 10 km away from Perpignan. 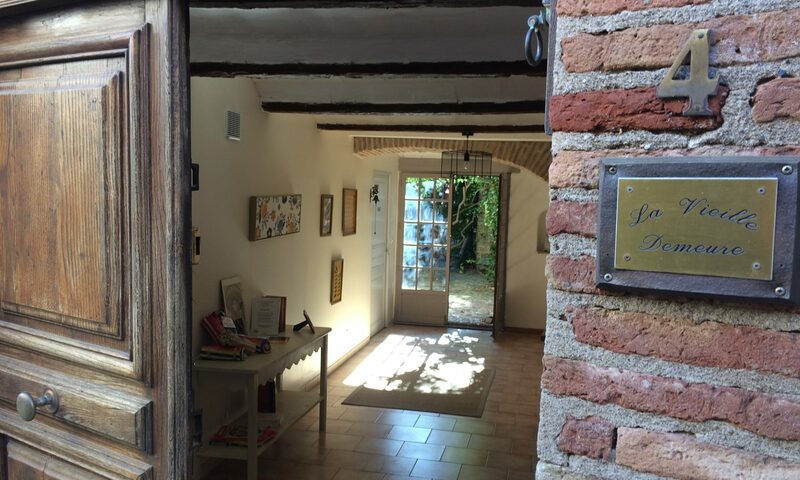 15’ to railways station and Perpignan Airport. Direct flights : Paris (AirFrance), Francfort, Brussells, London, Birmingham, Southampton, Dublin, Marrakech. 1h access to Gerona and Carcassonne airports. 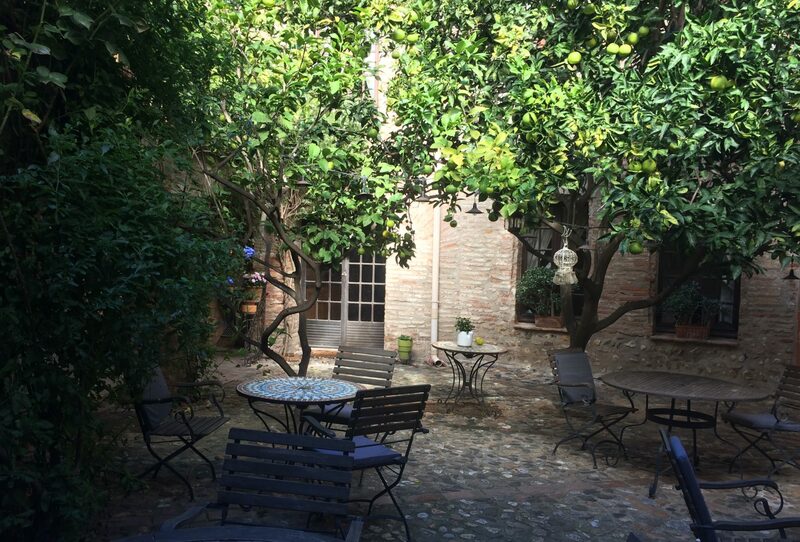 By A9 motorway, access by Leucate or Perpignan Nord, 1h30’ Toulouse, 1h15’ Montpellier, 30’ Spain, 1h30’ Barcelona. 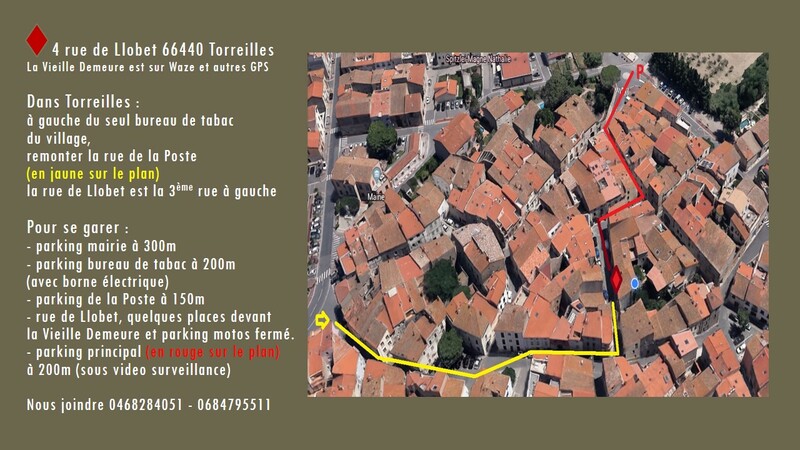 In Torreilles, at the corner of the tobaccoshop, go straight to “rue de la Poste”, then turn left pn 3rd street.